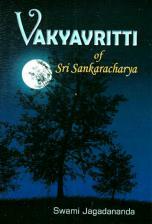 A classic work on Advaita Vedanta by Shankara. 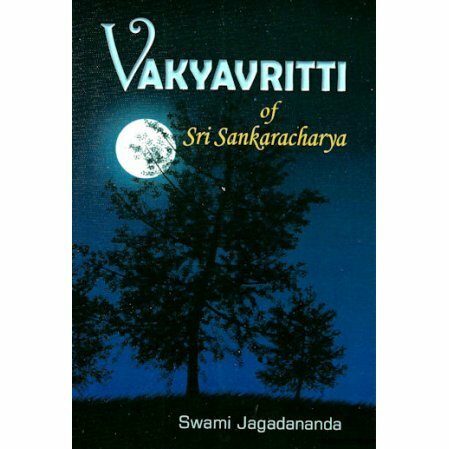 A classic work on Advaita Vedanta by Shankara, the chief exponent of Vedanta.The book explains the axiom of identity,Tat Twam Asi (Thou Art That) the cornerstone of Vedanta. Includes the original Devanagari text with English translation. References to quotations and explanations are given in the notes.